Shopping is always fun, but it is more meaningful when you can do charity at the same time! Don't you think so? 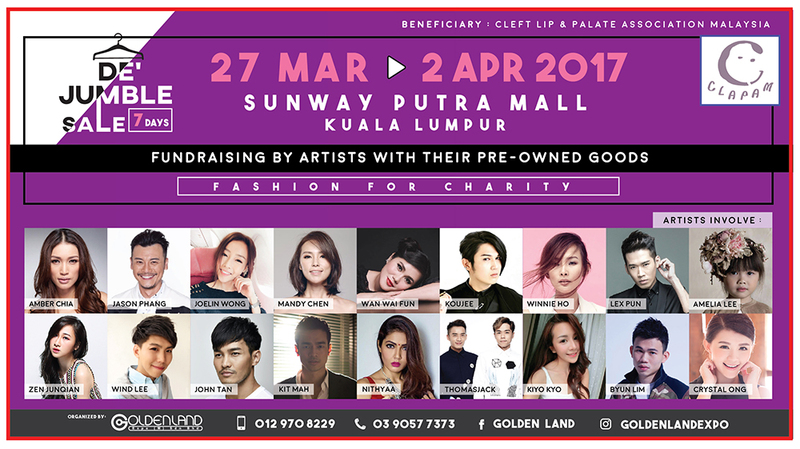 On the 27th March till 2nd April 2017, Golden Land Expo will be having a De' Jumble Sale Charity Event at Kuala Lumpur Putra Mall. At the charity event, you'll find second hand items such as clothes, accessories, bags and many more. To make the event more interesting, they have invited a number of artists to attend the opening ceremony as well as donate their second-hand items for public selling. Through the event, they are expecting to raise a total of RM10,000 and all of the profit will go to Cleft Lips and Palate Association Malaysia (CLAPAM) for their surgery financial. 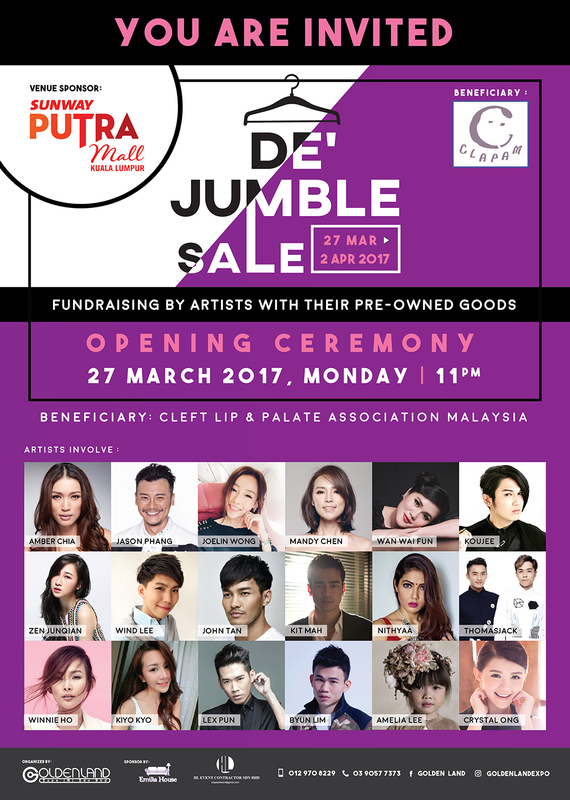 Cleft Lips and Palate Association Malaysia (CLAPAM) is a non-profit government organization support group. They have been providing support services such as counselling, information on feeding and care for cleft babies, and hospitals/house visits. Along with their professional members, CLAPAM has access to reliable information on a wide variety of cleft related issues in addition to action as a one stop centre for cleft issues in Malaysia. If you are planing to shop for something new for yourself, why not check out the jumble sale at the charity event? You might get the chance to bump into artists such as Amber Chia, Jason Phang, Amelia Lee, Wai Fun and many more. Every amount spent at the event will be donated to CLAPAM. To know more about the event, you may visit their Website or contact them at +603 9057 7373 or +6012 9708 229. 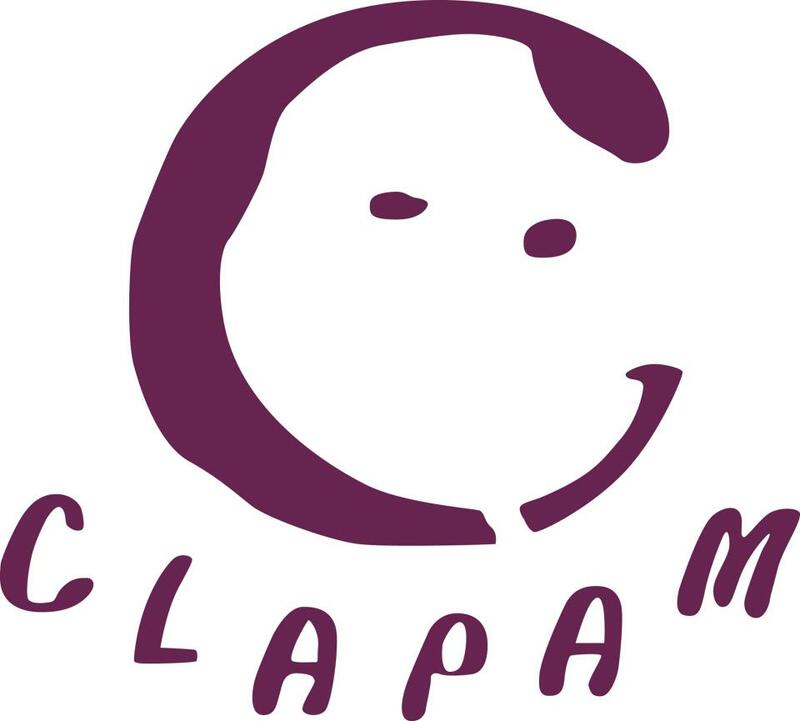 For more information on CLAPAM, do visit their Website.